We can not thank the following companies enough without the generous support we receive each year from these we really would not be able to create such a fantastic event a lot of respect goes to you all. Night Section Wilderness Lighting. 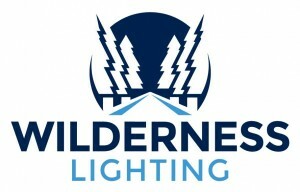 (6th Year Supporter) Wilderness Lighting supply what we believe are some of the highest quality & brightest LED lights on the market today using class leading technology. The unbeatable toughness & durability of our lights means they are ideally suited for the most of extreme conditions including Agriculture, Mining, Forestry, Marine & Extreme off road motorsport. Whatever application our lights are used for they will not let you down, the incredible levels of illumination from even the smallest of lights far exceeds the ageing HID and Halogen counterparts & the cheaper, poor quality LEDs that we all see advertised on auction sites. Our build quality & robustness puts our lights in the class of their own. Very few lights out in the market today have water & dust proof rating of IP68 & IP69K which is the highest standard available combined with class leading Grade A CREE & OSLON LED chips. We were the first supplier to offer a 3 year ‘no quibble’ guarantee due to our undying belief in having the toughest quality product in the market. Special Section 1: RAC Parts. 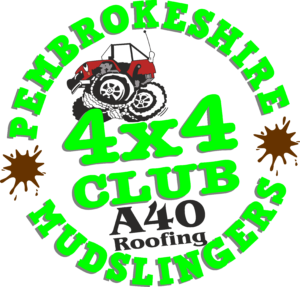 (1st Year Supporter) We can supply chassis parts from rear cross member, riggers, dumb irons,axle bracketry etc all the way through to chequer plate wing tops, sills, rear quarters and so on also plastic equipment snorkels, head light surrounds, heater air intakes, wide wheel arch kits, door cards and many more. 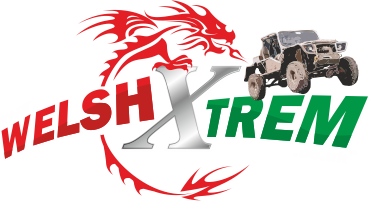 Our Off road equipment range is winch bumpers, rock sliders, HD rear bumpers, discreet winch mounts, steering guards, G-string diff guards etc. Our custom range is beadlocks 15″/16″ kit form, stainless snorkel kits, extreme rear corners, exhaust rings 3.5″/4″ ID, also the Twister Kit for extreme travel, we also have a lot more in the pipe line. We also sell good 2nd hand goods feel free to check out out page. We can also offer a fitting service for any of the above for a small fee we also can supply, fit tube work. ie roll cages tube wings swing away carriers etc. Special Section 4: Gwyn Lewis’s (7th Year Supporter) garage and work shop is based in Llanfair Caereinion which is near Welshpool in Powys, Mid Wales. It is a well established family business run by Gwyn, who started his own business in 1984 when he was 16 years old repairing and maintaining many types of vehicles alongside making and manufacturing items that customers wanted. Special Section 5: Euro4x4parts.com. 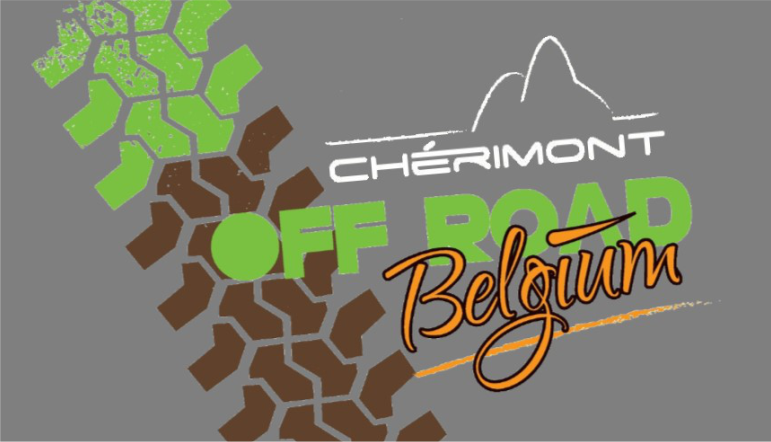 (3rd Year Supporter) Euro4x4parts.com is the creation of an off-road enthusiast,Françoise Graciet Hollender, and a mechanics expert, Georges Graciet. Françoise, from the Alsace region, previously worked as a marketing manager for a food industry multinational. Georges, a native of south west France, managed an automobile transmission company. They decided to combine their business experience and their passion for languages and travelling. Françoise Graciet Hollender Euro4x4parts.com opened for business on September 4th, 2000. 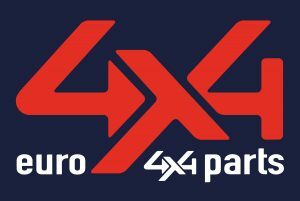 Euro4x4parts.com opened for business on the 4th of September 2000 in France and on the 1st of January 2006 in Spain. Within 10 years the company the team had grown to 20 employees across both offices. Today there are no less than 30 employees on the team, all working together offer the very best level of customer service. Special Section 7: Pioneer 4×4 (1st Year Supporter) Pioneer 4×4. We manufacture and custom make stainless steel braided brake hoses, designed specially for the 4×4 off-road vehicle market. We pride our brake lines to be at the top of the game for on-road and the harshest terrains. Heavy vehicle hose specialists. Designing, manufacturing and sourcing the best products to enhance performance for the toughest environments. Special Section 8: Black Bear Group: (2nd Year Supporter) The familiar face of Nick Anderson formally of Wooldridge Demolition has now branched out on his own and has now got his own group of companies specialising in Demolition, Groundwork’s and suchlike. with years of experience within the industry, the company is already thriving and stamping its mark firmly as 1 of the industry’s most recognised demolition companies known. You need demolition just use the Black Bear. Special Section 9: Ryalls. (2nd Year Supporter) The Ryall name has been linked with excellence in farm machinery with over 30 years and since 1981 their hard work and commitment to the farming community in Munster has not changed. Ryalls strive to offer the best products and customer service at all times. During the years Ryalls have never stop expanding to meet customer’s needs. In 2004 Ryalls launched Ryalls Hire a company to provide quality equipment hire to both the Construction and Agricultural Industries. Now Ryalls are one of the top hire company’s in Cork with equipment working on every major Civil Engineering and Construction project in Cork. Ryalls are one of the longest established Landini Dealers in Ireland doing the brand over 25 years. In 2003 Ryalls took on the McCormick brand of tractors to expand their business and have had massive success with the CX and MTX series of McCormick tractors. Special Section 10: Croatia Trophy. 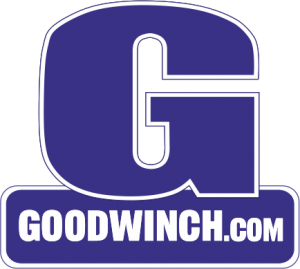 Special Section 12: Goodwinch. (7th Year Supporter)are specialist suppliers of Winches. Our extensive range of winches includes electric winches, Small Winches, Commercial Winches, Hand Winches, Winches for 4 x 4, AC Capstan Winches, Portable Electric Winches, Radio & Lighting Tower Winches, Winches for Vehicle Recovery Operators, Trailer Winches, Winches for car transporters, Portable Electric Winches and Petrol Portable Twin Capstan Winches as well as hydraulic winches, high quality tow ropes, spares and services, winching accessories and replacement motors. 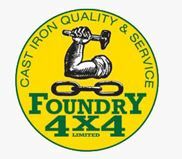 Special Section 15: Foundry 4×4 Limited (3rd Year Supporter) are a family run business based in Tredegar, South Wales which sells Land Rover Parts & Accessories. We have also developed our own range of off road accessories under the brand name Monsta 4×4. Quality Land Rover parts & accessories at affordable prices. SSS1 KK Mobile Tyre Service. (5th Year Supporter) KK Mobile Tyre Service provides a mobile tyre replacement and repair service for all car, van and 4×4 models. No job too small, we supply budget and premium makes of tyre including specialist, high performance, and run flat tyres. We offer a hassle free replacement or repair service at a location of your choice in the Essex area. We are a family run company and have 20 years of mobile fitting experience.Our vans are equipped with the latest tyre fitting machines, electronic wheel balancers and laser tracking guages. We offer a 24 hour peace of mind service and roadside assistance. No callout charge during normal working hours! Buy With Confidence – No Upfront Payments. Over 100 5 STAR Facebook Reviews! 24 Hour Call Out Services! At KK Mobile Tyre Service you pay absolutely nothing until your tyres are fitted or your repair is finished.Our mobile tyre fitting vans are equipped with chip and pin card machines for easy payment. 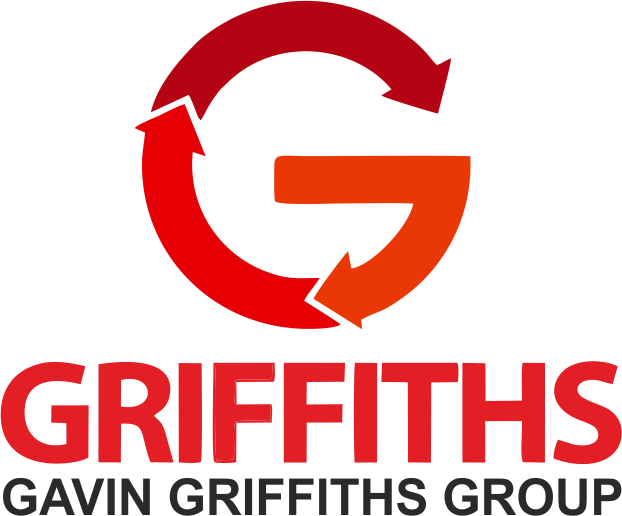 SSS2 Griifiths Group (1st Year Supporter) Gavin Griffiths Group, is an established, family owned company providing transport services, supply of aggregates, waste management solutions and contracting, to a wide range of clients in the UK and further afield. With a proven track record we continue to grow and develop, making significant investment in our staff, operational facilities, fleet and plant ensuring our capability to evolve whilst meeting the needs of our clients and the environment responsibly. 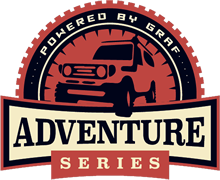 SSS3 Graf In one of the most beautiful villages of Portugal, will be held the International Event 4×4 Off Road Adventure and GRAF ADVENTURE SERIES. 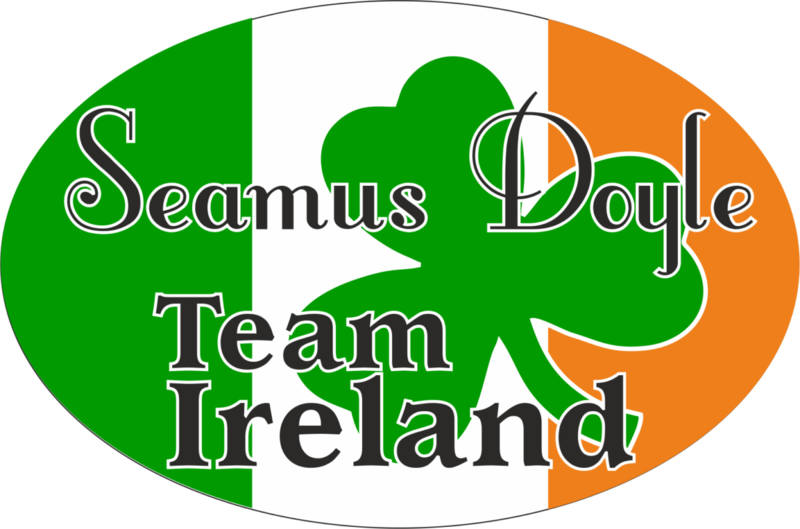 Participants from different countries, including Portugual, Spain, France, England, Ireland, Italy and Germany, during 4 days, compete and fight to exhaustion, to overcome obstacles and difficulties along a route. SSS4 WKD WKD 4X4 OFFROAD is a company providing you with over 20 years experience within the off road environment. Through actively competing, designing, developing and manufacturing we are able to provide you Off Road products, Accessories and Solutions for all your off roading needs at an affordable price range. 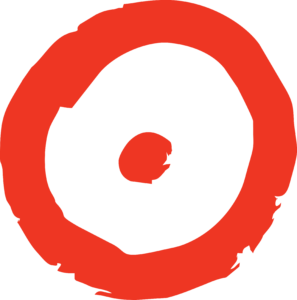 Spirit of the Event Sponsor. Nobbynosis: If you want to book the freshest comedy stage hypnotist in the UK then, I am available for any function or party. All my shows are tailored to meet individual requirements. I am fully insured as a stage hypnotist. If it’s laughter you require I have the tools. If you require an evening of entertainment which will be full of fun and laughter or maybe you can become the star of the show or you need help with something more serious then you are in safe hands with Jason Morgan The Hypnotist. There is a serious side to Hypnosis is an Alternative treatment for conditions such as coping with Stress, Feeling Down and have Anxiety. Help with tackling stopping smoking, weight loss and Phobias etc. There are many other treatments available from Jason Morgan The Hypnotist. Karnage Kup Sponsor. Terrafirma Factory Racing (1st Year Supporter) Terrafirma Factory Racing (TFFR) was born in 2016, as a result of the close relationship between the Ultra 4 Moose Offroad Race Team and Terrafirma 4×4 Accessories.Having worked closely together for many years developing tuneable suspension systems for off-road Land Rovers, a gap in the market was seen to bring a new high-end range of bespoke products to users competing in top-level International competitions – on a clubman budget.Whilst Terrafirma are synonymous with Land Rover based vehicles, which still outnumber many other brands of production-based competition 4x4s, there are increasingly new individual projects and chassis builders developing their own frames, which push the boundaries of off-road performance. Influence from American events such as the now legendary “King of the Hammers”, has encouraged new designs of both beam axle and independent suspension trucks. This has brought along demand for increased suspension travel and multiple bypass tube dampers capable of fine-tuning both bump and rebound movement throughout the entire range of shock travel.